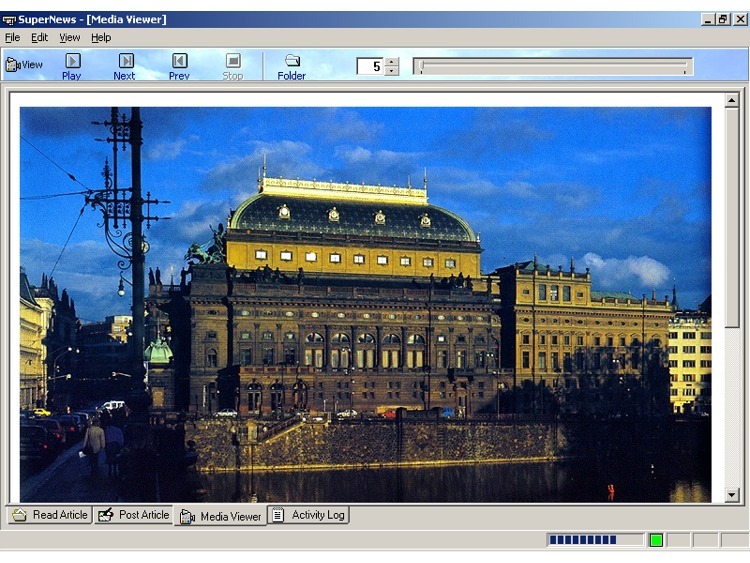 Super News Reader Software - Supports UUEncoding, MIME, yEnc etc. The ultimate news reader software that supports all the features you might expect ! Supports all file encoding algorithms such as UUEncoding, MIME and yEnc. Super News Reader is the ultimate news reader software that supports all the features you might expect! 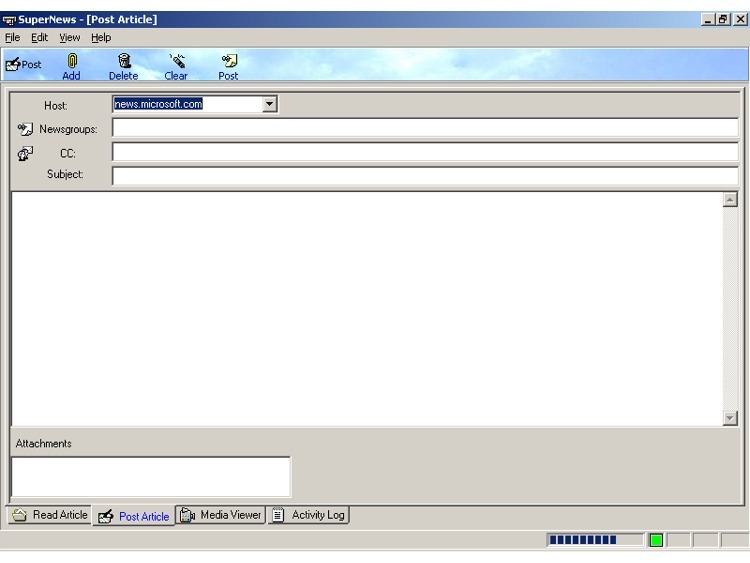 the user-friendly interface. simple, clean and intuitive, but sophiscated enough for power users! 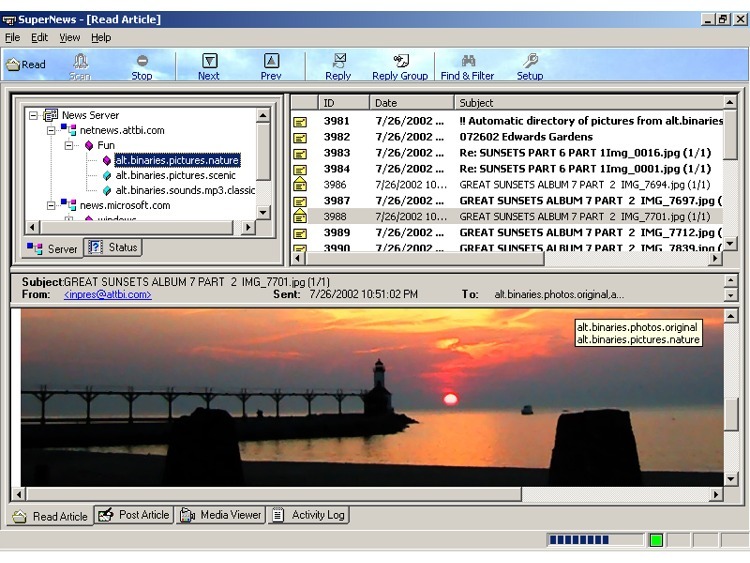 Integrated article viewer that can display and play multimedia files along with text message and Detach files into a designated directory. Supports all file encoding algorithms such as UUEncoding, MIME and yEnc!